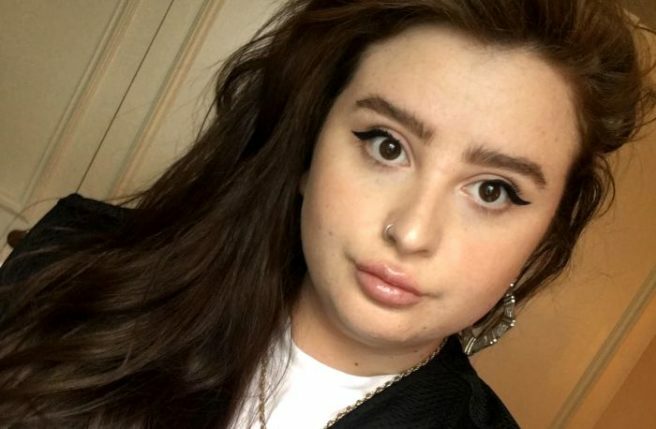 HomeTagsPosts tagged with "therapie clinic"
While facial cosmetic procedures may seem extreme to some, new research shows that Irish people are having more and more aesthetic work done – as long as the enhancement comes from the end of a needle. According to new research from Thérapie Clinic, the majority of Irish people already have or would consider getting Botox or fillers, a whopping 68%. A further 1 in 10 (11%) say they have actually already had Botox or fillers. This is a massive doubling of procedures over a three year period, as Thérapie Clinic's research in 2015 found that only 5% of people had filler or Botox work done. 'The research we have conducted has shown that, across Ireland, people are becoming increasingly inclined towards the use of Botox and fillers and less inclined towards feeling ashamed or stigmatised for getting these treatments,' said Thérapie Clinic Medical Director, Dr. Paul Reddy. A further 60% said that they knew or suspected that a friend or colleague had had fillers or botox. A huge factor when it comes to aesthetic work for Irish people is the reputation of the clinic. 96% would only consider a reputable clinic for getting work done. Nurses should be registered with the Nursing And Midwifery Board Of Ireland(NMBI), dentists with The Irish Dental Council (IDC) and doctors with The Irish Medical Council. Have the credentials to be an aesthetician? Or the skills to manage a busy team? Thérapie Clinic, are launching a brand new, city centre clinic focused purely on injectable treatments, to meet Ireland's demand for fillers. 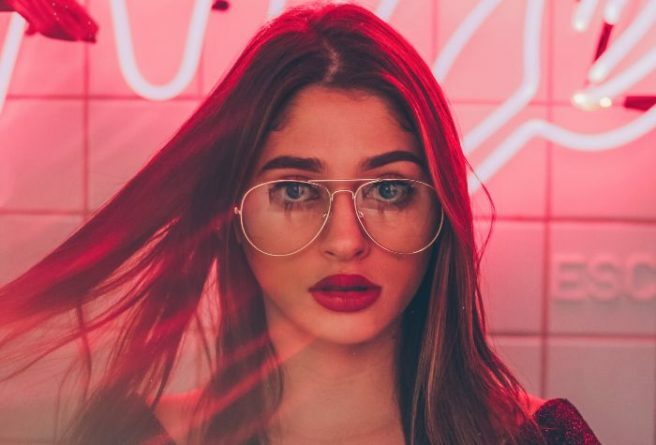 The Thérapie Aesthetic Clinic will open on South William Street next month, an area that's quickly gaining a reputation as Dublin's beauty epicentre, with an array of clinics, eyebrow studios and wax nail and lash salons. The clinic will be recruiting 20 new team members for the soon to open facility – so spruce up those C.Vs. 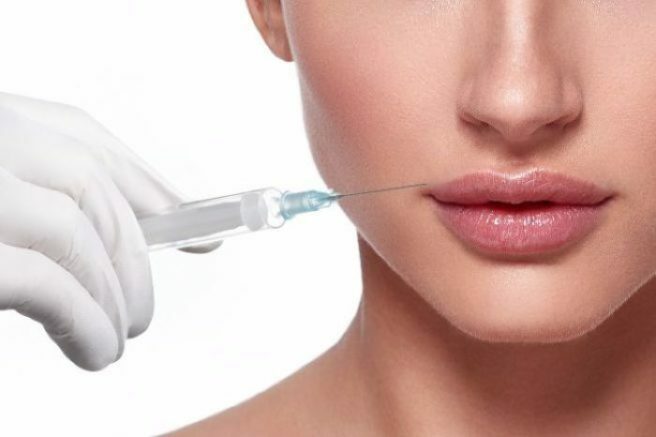 The clinic will only cater to those looking for injectable fillers and treatments, which is no surprise after the huge leap in the popularity of lip fillers. 'We've had unprecedented growth for Thérapie Clinic this year as we have grown our offering in both the UK and Ireland,' said Thérapie Clinic CEO, Phillip McGlade. 'We are opening the new Thérapie Aesthetic Clinic in a bid to meet rapidly increasing customer demand for Botox and fillers in Ireland. Head over to www.therapieclinic.com for all the details. A recent survey has concluded that Irish men really don't like excess body hair on women. According to the Therapie Clinic who conducted the survey, nearly three-quarters of the 254 men questioned said that they would most likely not date a woman who failed to take care of her body hair. Furthermore, 52% said they disliked hair on women and a further half said they would actively encourage women to get their body hair removed. And while it would be very easy to start giving out about Irish men at this point, it seems that Irish women can be equally critical. Only 6% of surveyed women admitted they found very hairy chests attractive and the majority said they found excess back hair to be extremely off-putting. And it seems that 4 out of every 10 women would encourage their man to tame his bodily hair. Yep, while we do not like these results, it seems that the women are just as bad as the men for encouraging grooming.